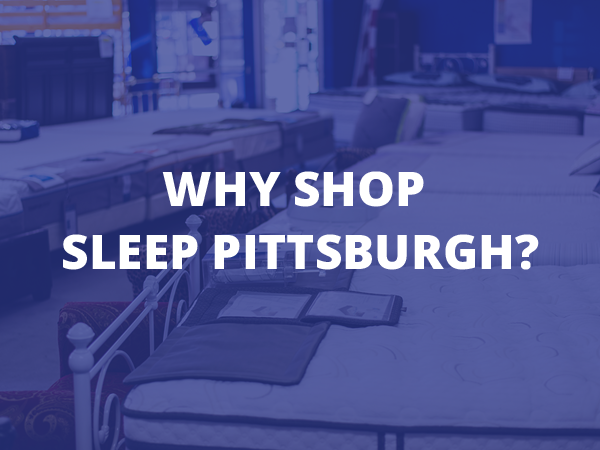 Locally owned and operated since 1946, we are Pittsburgh's original discount mattress store. We carry all of the best selling mattress brands for less. Plus bunk beds, futons, and more. Every purchase includes Always FREE Delivery. selling mattress brands for less. Plus bunk beds, futons, and more. On any purchase $399 or greater. Subject to credit approval. Ask for details. These are some of the nicest, friendliest people one could ever hope to deal with. Right away when you walk in they make you feel at ease. 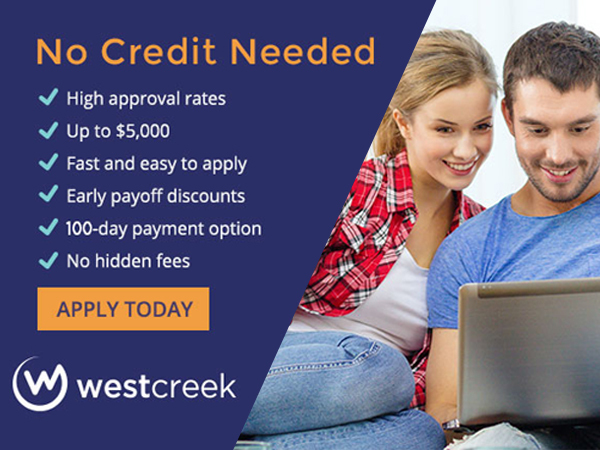 They know exactly what you need and give you lots of options. I searched high and low at big box stores and and online and nobody came close to their low price. Another great hidden Pittsburgh gem!! Robin was great yesterday!!!! Bought 2 AWESOME mattresses, a bedroom suit, a separate dresser, and a separate bed!!!! This is the only place I've ever bought a mattress and will always continue to buy there. You get honest information, no pushy sales tactics and they make sure they match a bed to your needs and budget. They know their mattresses so you can be assured you'll get good information, you can take your time trying out the beds- no one will rush you. The prices are the best, free delivery and haul away of your old mattress and the delivery men are the best. 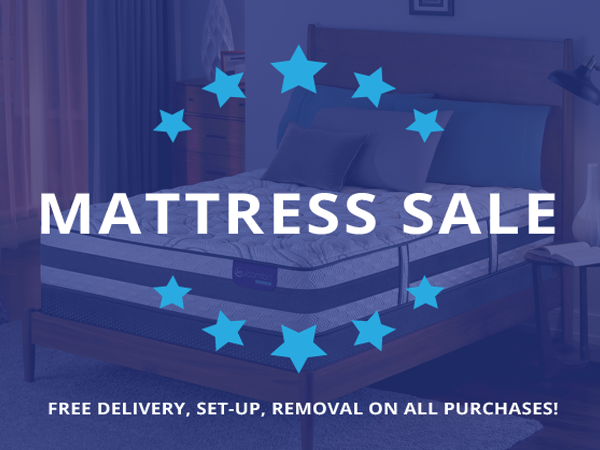 No reason to shop for a mattress anywhere else. And they also carry headboards, pillows and lift chairs too! I really appreciate their business very professional very nice I will definitely recommend this for anyone who is looking for a great mattress store they will forever be my #1 pick thank you so much. Oh and it’s FREE delivery and FREE setup you can’t beat that. Awesome experience buying my mattress from this store. Very honest and great customer service from Lee and his delivery guys. Great prices followed along with honest and experienced help. Wouldn't go anywhere else honestly! Final place we went after shopping around at a few other places. Sales guy was honest, gave us a great price, and didn't annoy us like one of those other stores. Totally recommended. Very helpful staff. Was able to get and pay for bed and set up a delivery day. Cheaper than competitors.